Best friend, indeed. 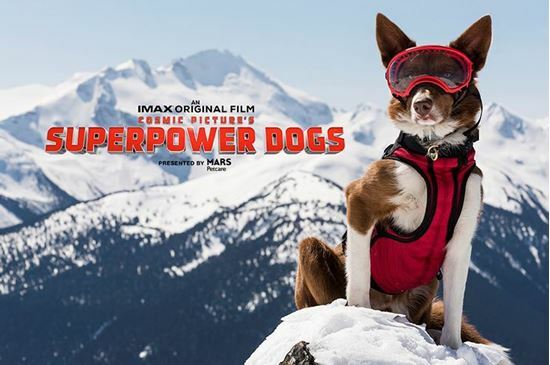 You will be awed by the life-saving superpowers and extraordinary bravery of some of the world’s most amazing dogs. In this inspiring story, journey around the globe to follow remarkable dogs that save lives and share a powerful bond with their human partners.